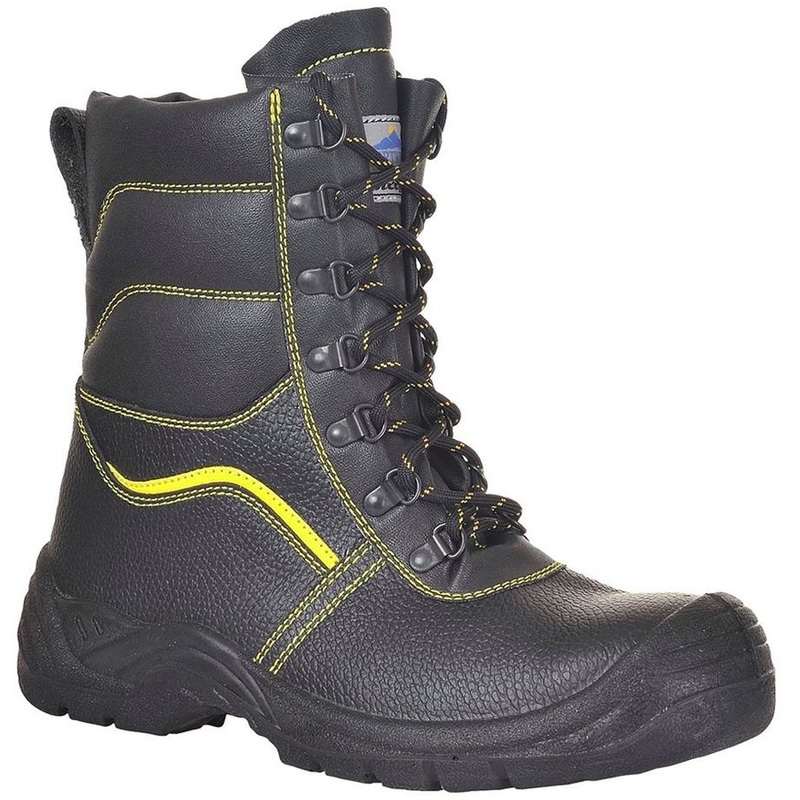 High Leg, Fur Lined version of our best selling safety boot. Suitable for use in cold working conditions. Feet are nice and cosy.